So it’s been a quite a week. 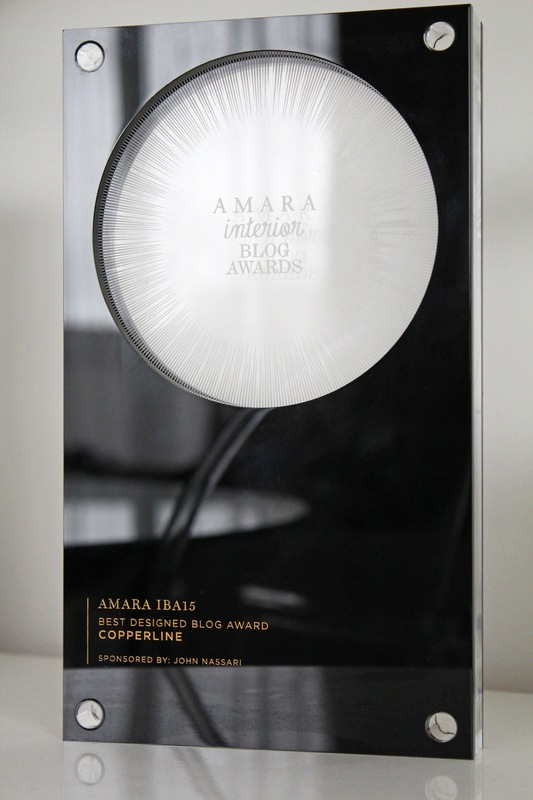 For a start, this happened: Copperline picked up the Best Designed Blog award at the Amara Interior Blog Awards 2015. Of course, I was delighted to see Copperline shortlisted, but you’re never sure what kind of blog is going to feel most appealing to the judges – and I was sharing that shortlist with four great looking blogs: Upcyclist, who was Highly Commended by the judges, Love Chic Living, Seasons in Colour, and The Ana Mum Diary. So when this award was announced on Wednesday night I couldn’t quite believe it. 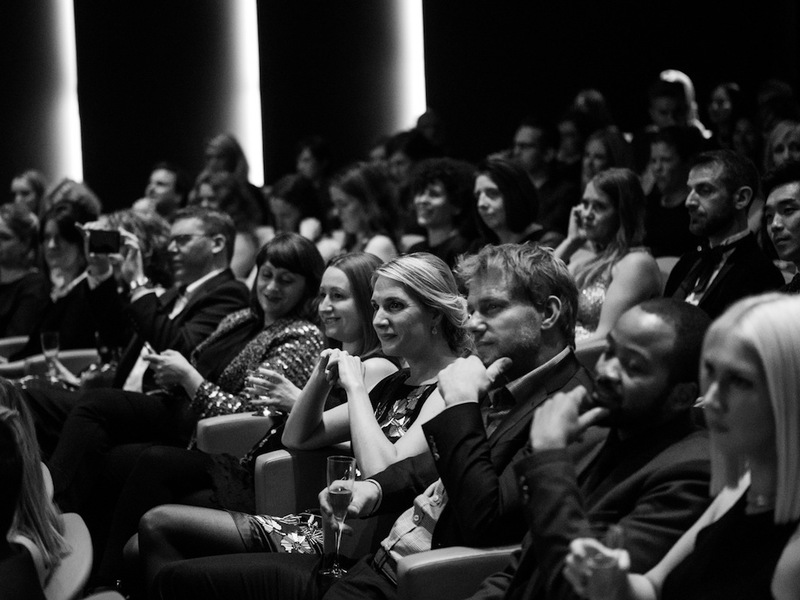 The ceremony was held in Ham Yard Hotel in London, and while I couldn’t attend my amazing designer Odysseas Constantine of 286Blue was there flying the flag for Copperline, and I was following the event on Twitter – which was slightly surreal, I must admit. 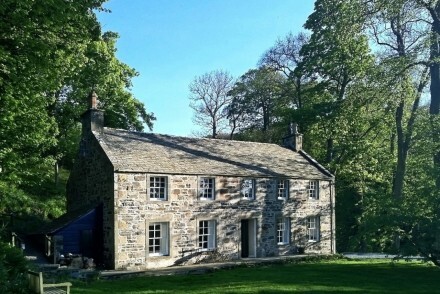 I realised that I wanted – indeed needed – to merge my two existing blogs, The Property Files and Copperline, late last year. 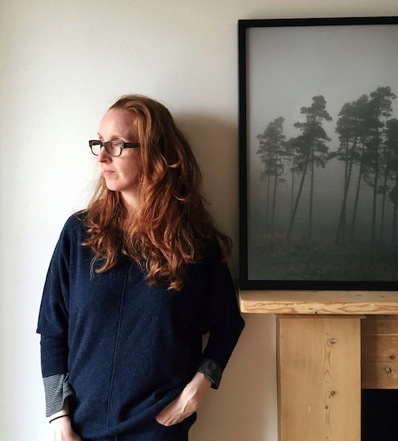 I’d started publishing stories on Steller and loved that I could share lots of different content in one place. It no longer made sense having two blogs that were doing more or less the same thing. I began researching whether it was possible to combine two Tumblr blogs onto a different platform. Nothing I found suggested that it was. By that stage, I’d accepted shifting the content from one blog onto the new platform, and losing the content from my second blog. Until I contacted 286Blue that is. Although Odysseas had never tried combining two Tumblrs before, he was willing to embrace the challenge. Why mention this? 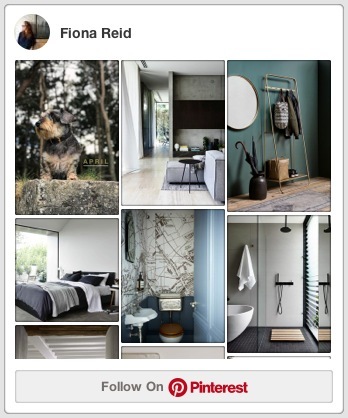 Because blog design isn’t just about how it looks, of course – it’s about how it works. It’s all the code (that I don’t know the first thing about) that goes into making a blog function smoothly and do what you want it to do, and create a really fluid experience for the reader. And it’s about working with a designer with a keen eye for detail, who understands what you’re trying to achieve and then makes it better. So this award is shared with my design-partner-in-crime Odysseas, who coped with my endless queries and late-night emails. 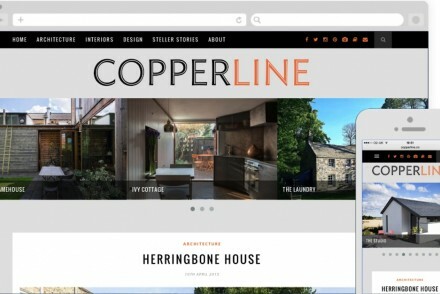 Credit also goes to my great friend David Gray, who designed Copperline’s understated logo. And it’s a nice looking award, right? This will be taking pride of place on my mantelpiece. 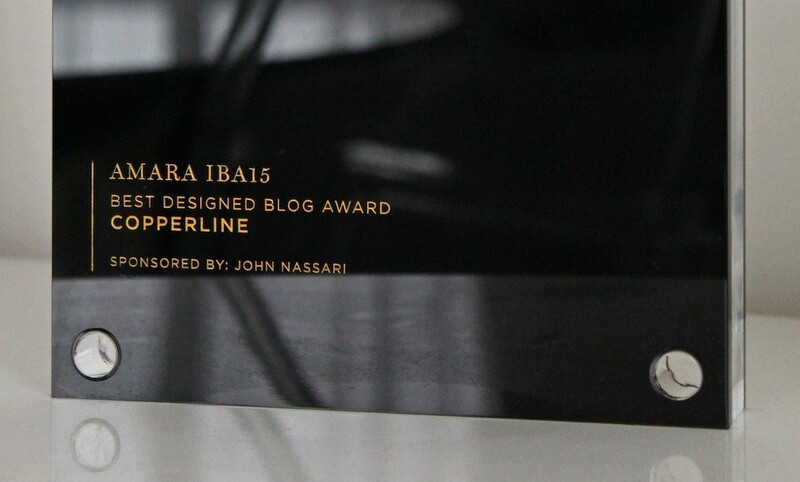 With thanks to Amara and the team of judges involved in #IBA15, and to the sponsor for the Best Designed category John Nassari. 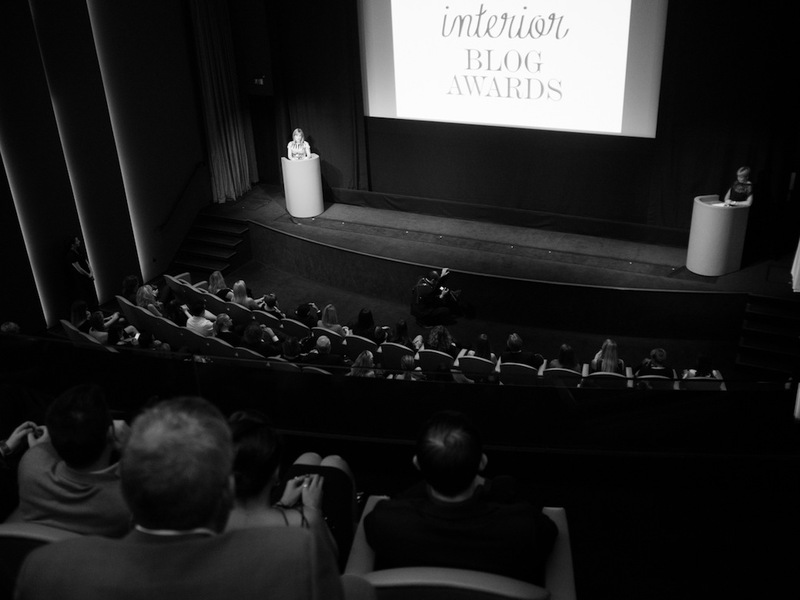 You can find the full list of winners in all the categories here. Amazing news, congratulations!! Well deserved!